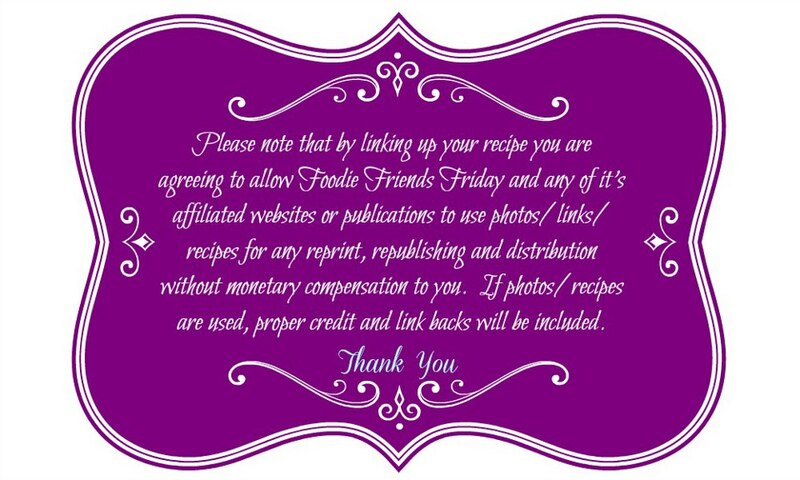 Welcome to Foodie Friends Friday Linky Party #25! 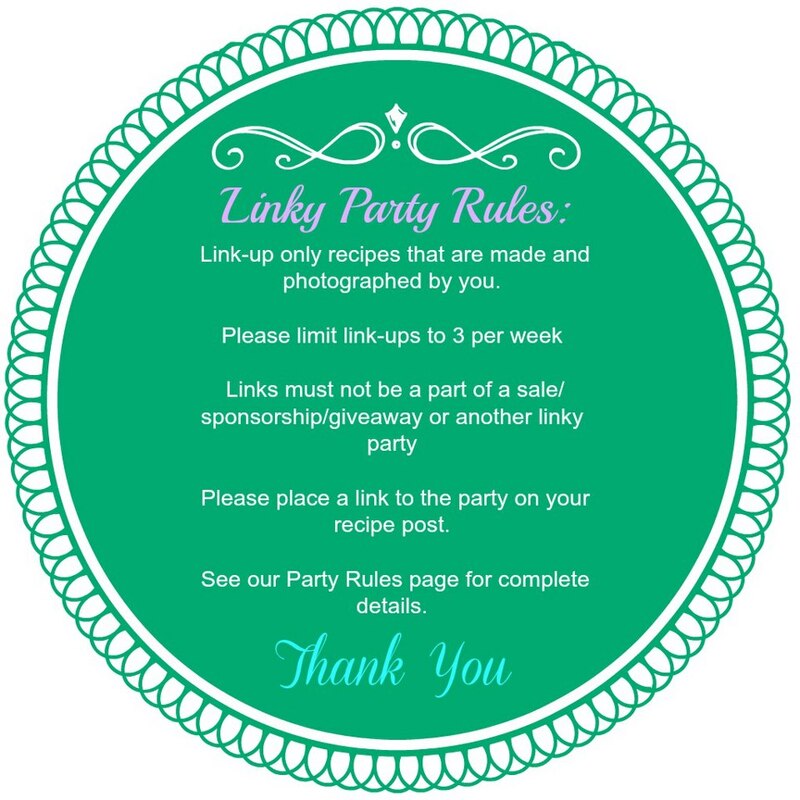 It’s been hectic this month but we are glad you took a few extra minutes to join us for this week’s linky party and giveaway. Our sponsor this week is Robyn from Robyn’s View. 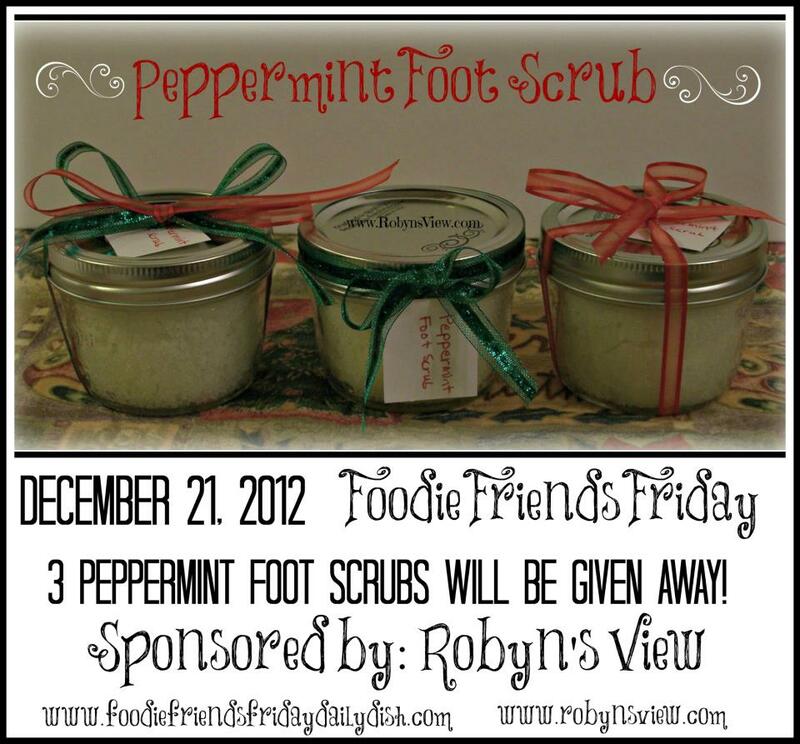 Robyn is giving away Peppermint Foot Scrubs to three lucky winners. You can also visit Robyn on Facebook. Now, lets get this party started! Here are this week’s hosts. When you link up to one blog it will show on ALL of the hosts blogs!! Please do stop by each of the host’s blogs to say “hi” and let them know you joined the party! Thank you all for linking up and sharing your recipes. This party would not be a success without YOU! We wish you all a Very Happy Holiday! and look forward to seeing you soon.